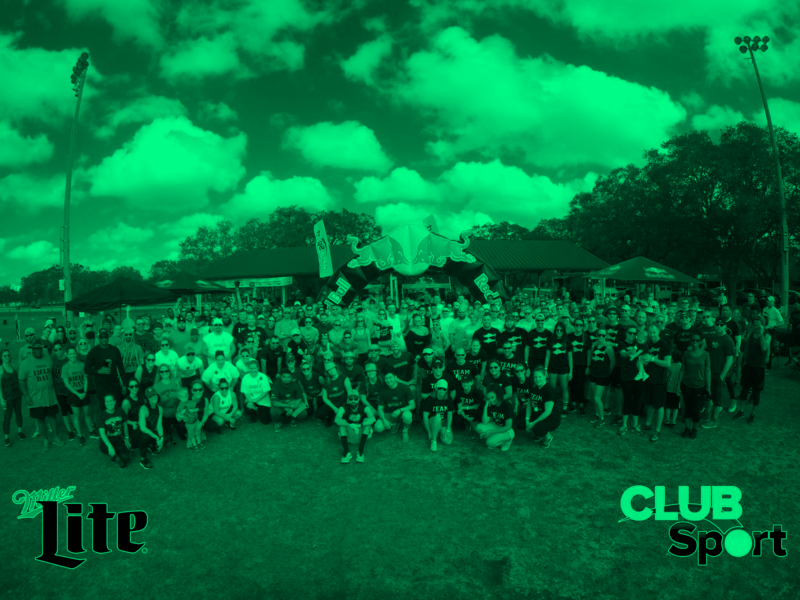 Join Club Sport for the 14th Annual TAMPA BAY FIELD DAY! Just like your field day in grade school, with classic events like the relay race and obstacle course! Get your team or company together and sign up! You will get points in each event to add up to your total for the day – will you have what it takes to be best? Set up camp and have a blast!!! 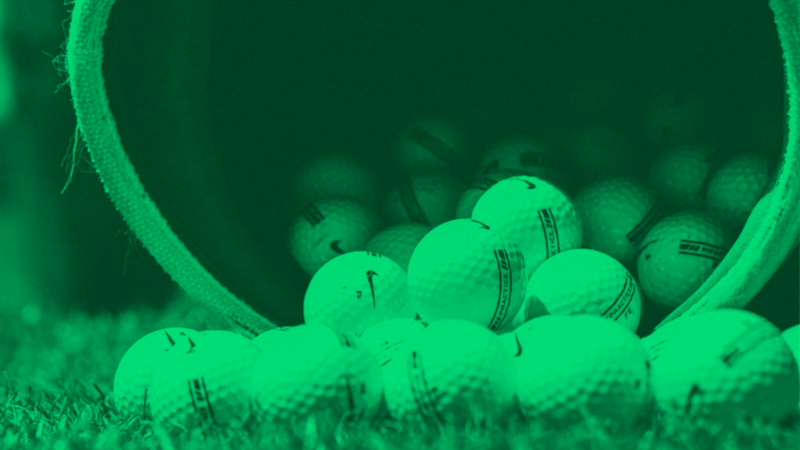 Team fee is for up to 10 players (additional are $10ea). 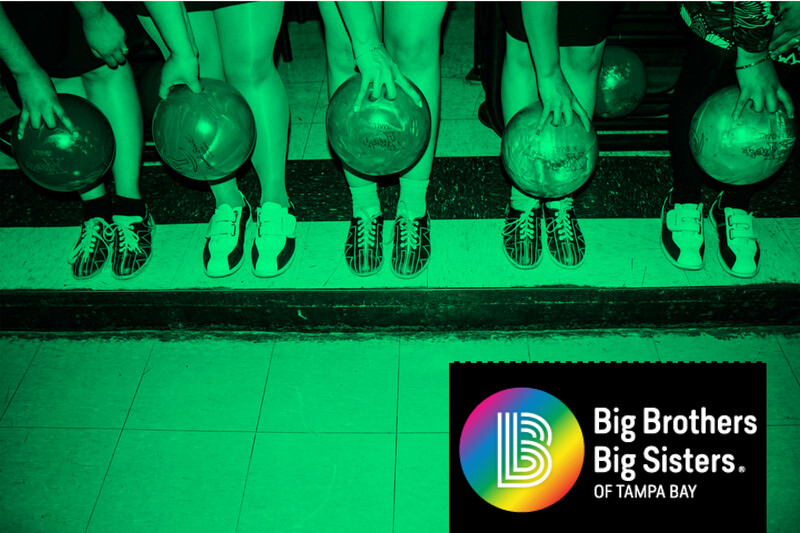 There will be a CHARITY BEER GARDEN at the event on USF benefiting Big Brothers Big Sisters of Tampa Bay!